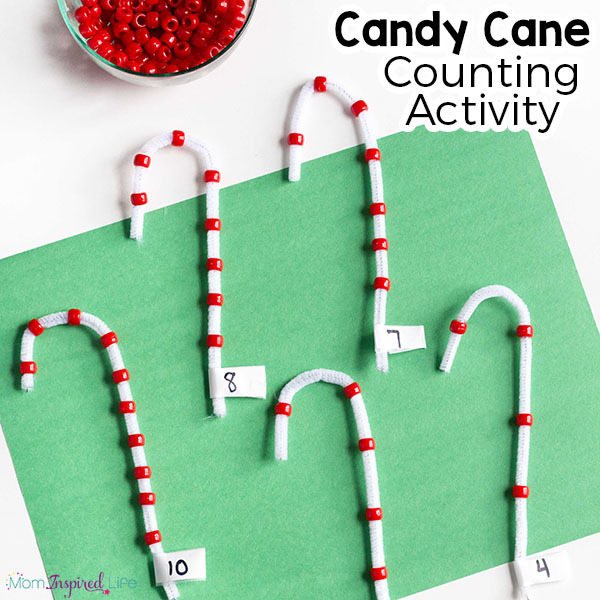 This candy cane counting activity develops fine motor skills while giving kids a chance to practice counting, one to one correspondence and number recognition. This is perfect for Christmas! 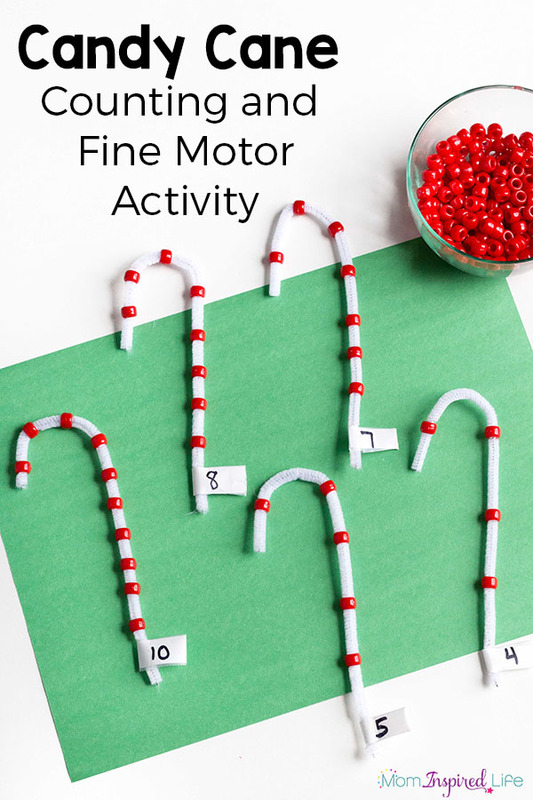 In my effort to add fine motor practice to any and every activity I can, I came up with this neat candy cane counting activity. 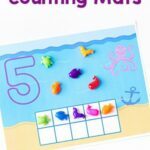 It is a great way for my 3-year-old and my 5-year-old to develop fine motor skills while learning to count and practice other valuable math skills. It is also super simple to set up. 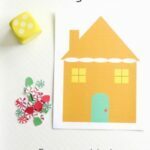 So if you are busy and don’t have a lot of time to plan activities, this is perfect for you! Bend the white pipe cleaner into a candy cane shape. Put a small piece of tape around the bottom of the pipe cleaner. Write a number on it. 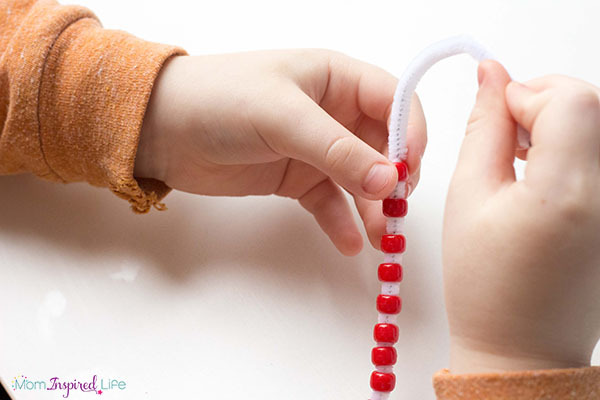 Put the red beads in a bowl or container. I put all of the pipe cleaner candy canes on the table and put the bowl of red beads next to them. I showed my kids how they can add the corresponding number of beads to each candy cane. They quickly got started and had no issues understanding what to do. It was such a great, hands-on way for them to explore one to one correspondence. My 3-year-old is really starting to understand this concept, so this was an excellent way for her to practice what she is learning. 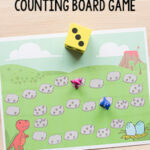 This was a bit too easy for my 5-year-old, but I plan to make him some with higher numbers. 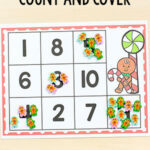 We are also going to modify it to practice addition. I hope to share that version on the blog soon, so stay tuned, if you want more details. 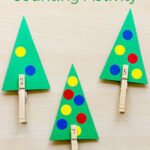 If you try this candy cane counting activity with your kids, let me know how it went in the comments! 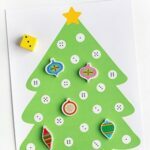 We have also been enjoying these Christmas printables! 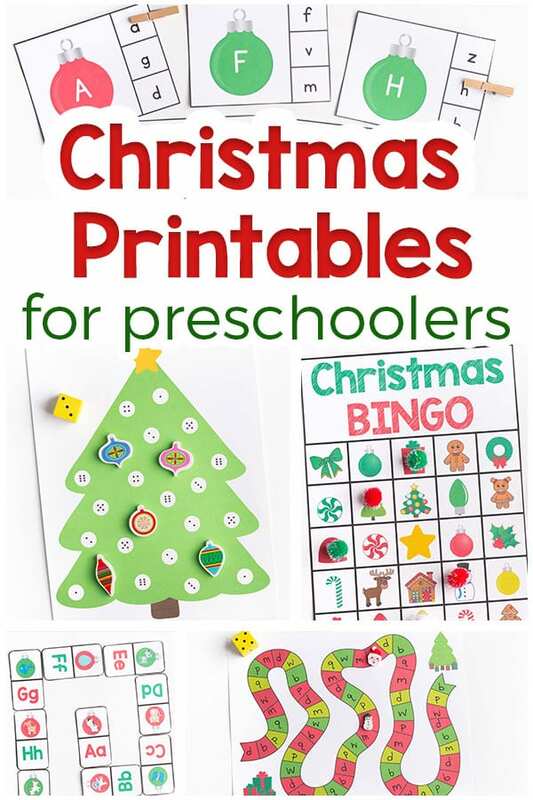 Check out these other Christmas activities!